Hardwood floors come in many finishes, colors, and sizes. 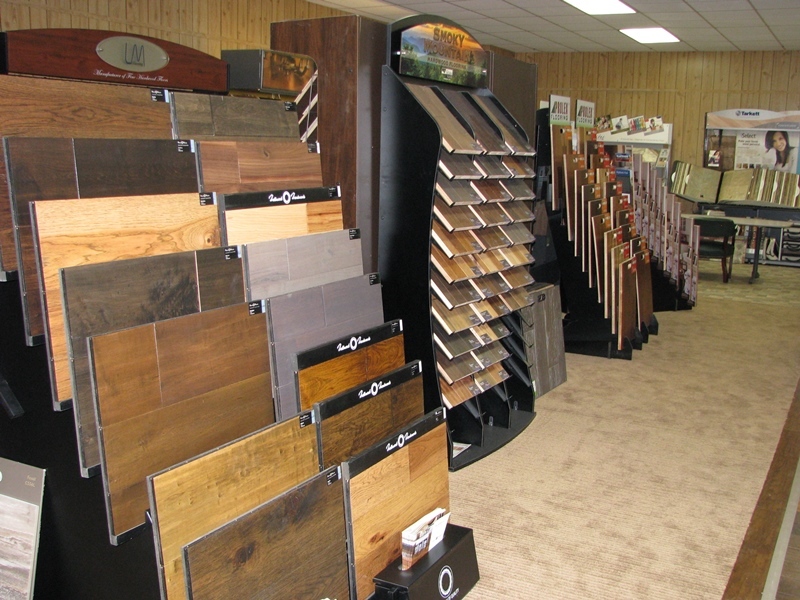 Whether it's high gloss strips or rustic plank, hardwood floors add a special touch to any room. Our flooring store has a large selection of quality hardwoods so you are sure to find the one that's perfect for you, your family and your home. 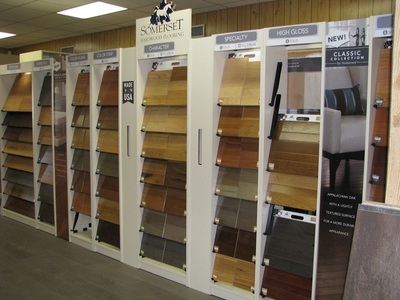 Hardwood floors from Shaw Floors, Mohawk Flooring, HomerWood Premium Hardwood Floors & Somerset Hardwood Floors. 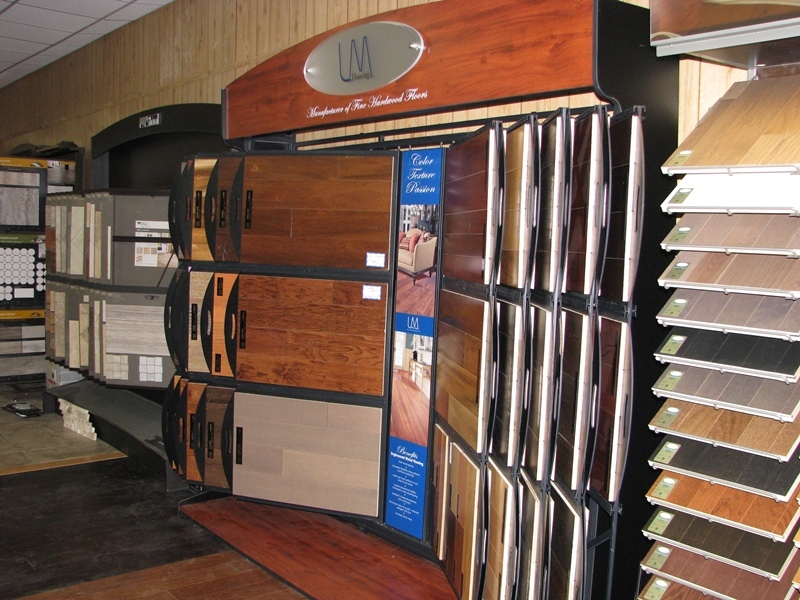 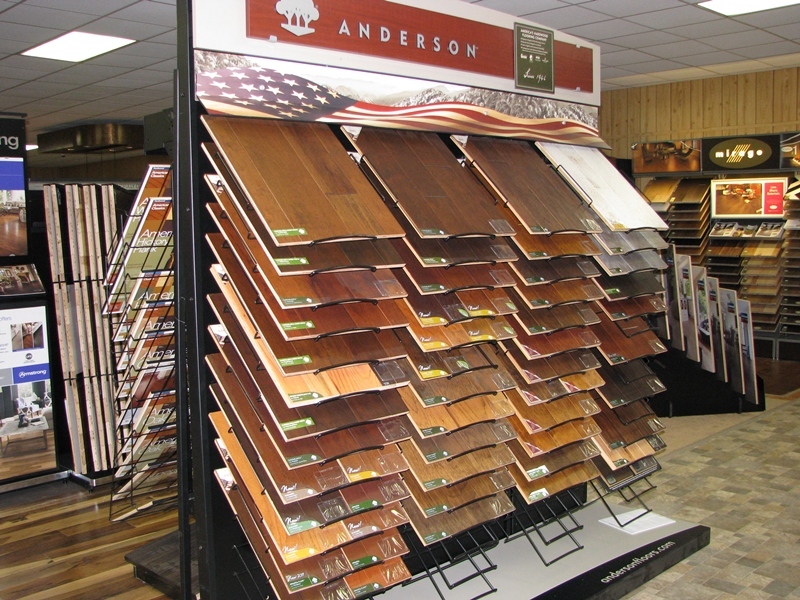 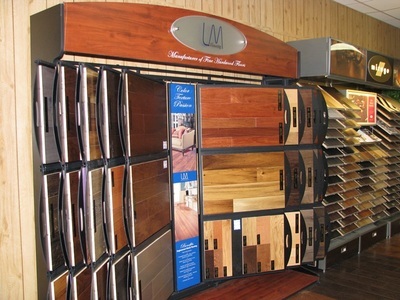 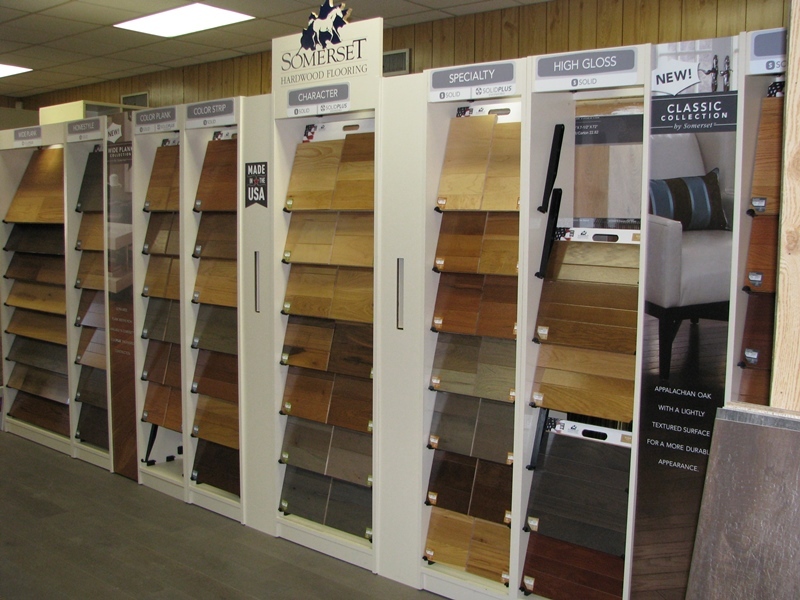 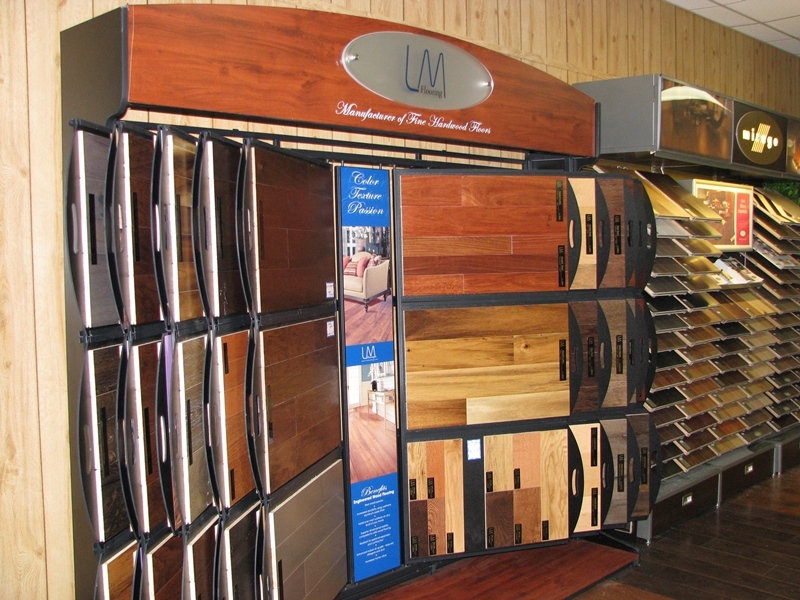 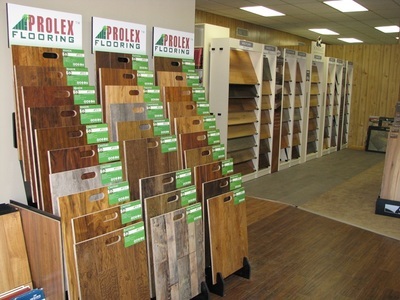 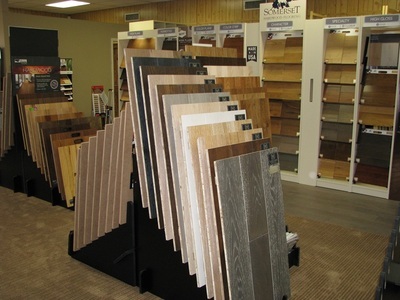 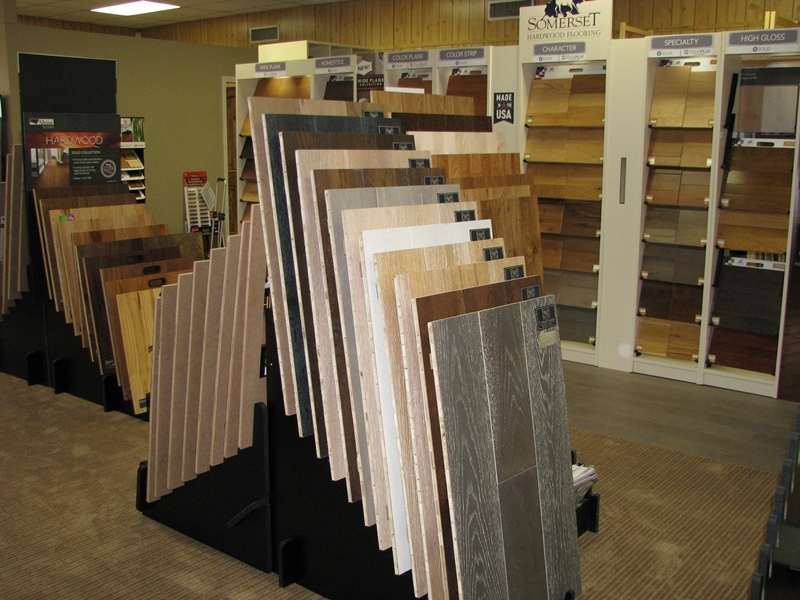 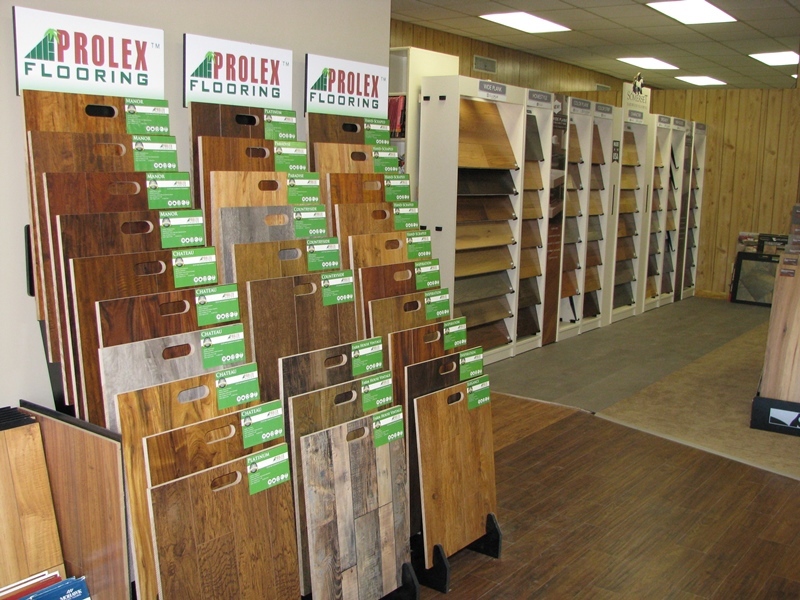 Come in to view our newly expanded hardwood floor selection. We are located near Hickory NC in Conover just down the street from the Walmart. 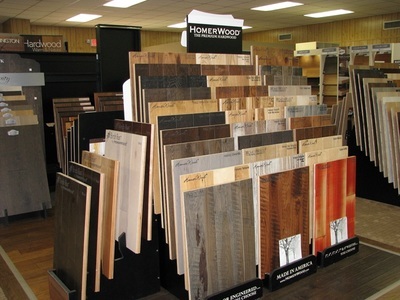 Hardwood Floor Installation services available to the Unifour area including Conover NC, Hickory NC, Newton NC, Taylorsville, Statesville, Sherrills Ford, Lincolnton, Morganton, and Lenoir NC.